As you see a number of trucks coming and going, you immediately notice that the Westland, in the Netherlands, is a trading area. I have an appointment with Rene van Ierland, buyer, and seller at Dames Plants. This plant exporter saves six hours per week because he works with MoreApp. The offer is now rapidly passed on to his customers. Rene does not use stock photos, he takes a photo himself of each batch coming in. "In this way, wholesalers and garden centers exactly know what they are buying. MoreApp makes it so easy. Previously I made photos with a camera. This definitely took me 1.5 hours longer than before. The customers in Italy and Greece get the photos way quicker now. They find it important to see what the plants look like and how much they cost. In addition, I also add notes with the number, the pot size and the height. It really helps that now I don't need to download the photos from the camera and sort them. In total I save about 6 hours per week. The time saved I spend on buying and selling more plants." 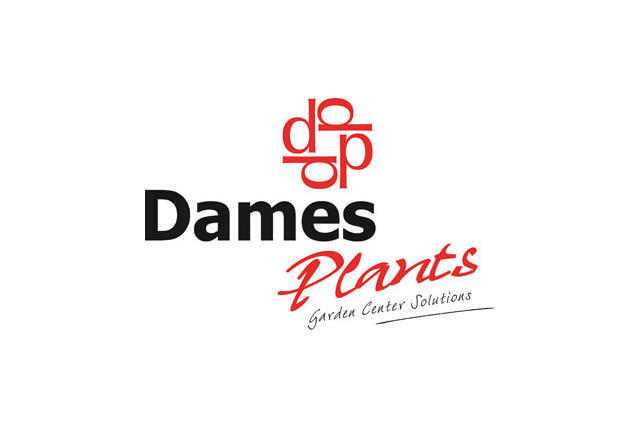 Before Dames Plants started working with MoreApp digital forms it was a race against the clock. Rene: "Every morning I buy all kinds of indoor and outdoor plants at the auction of FloraHolland. I buy the plants for the best possible price. The auction is between 6 and 8 o'clock in the morning. In spring, the auction takes a few hours longer because then there are much more geraniums and bedding available. Now, with the app, I have enough time to send the offer. I am very pleased with MoreApp. The faster I bring the offer to the customer, the faster we sell!"